Pinot's Palette has a painting for everyone! Pinot's Palette wants to help you reconnect to your loved ones this February. 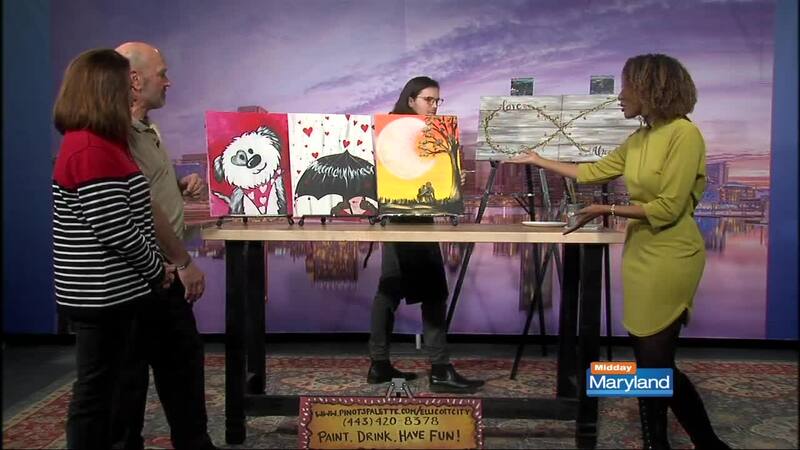 They have a painting for everyone, whether you're looking for a fun activity with the kids, a girls night out, or a special night with your significant other. Have fun, relax, and enjoy a glass or two of wine while a local artist provides guided instruction for your new masterpiece! Pinot's Palette provides everything you need, including paints, brushes, canvas, and more. Plan your night here !